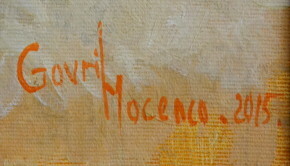 “EMOŢII” la Muzeul de Artă “House Simian” from forthe. 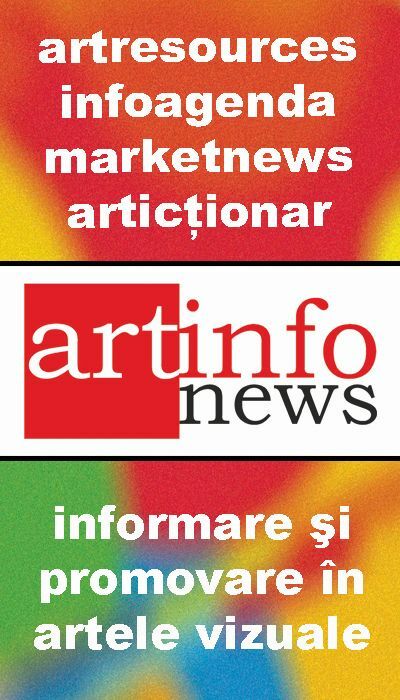 Opening, Saturday 26 July 2014, now 19.00. 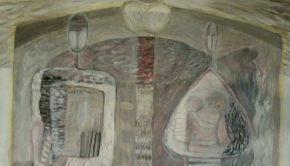 Curator: Liliana Marinela a grain – Valcea County Museum director. Opening: Gheorghe Dican, President U.A.P. Dale. 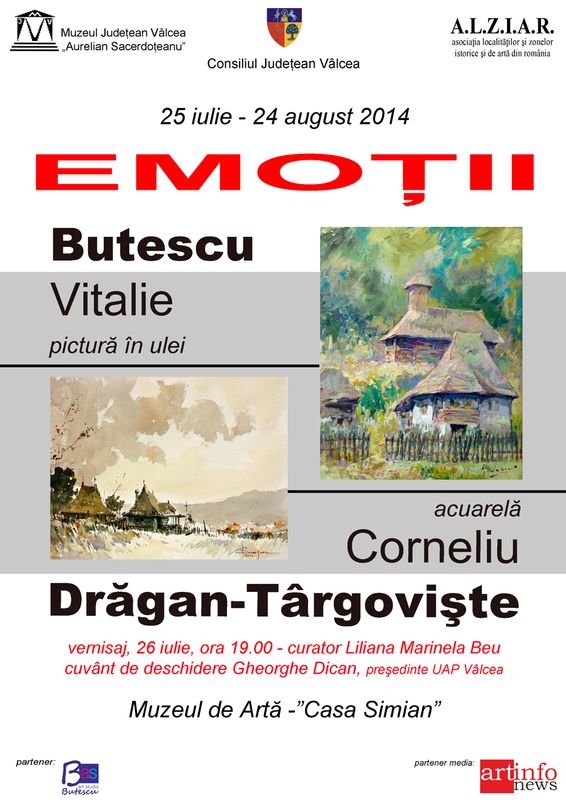 Artists Cornelius Dragan – Targoviste and Vitalie Butescu exposed during 25 July – 24 august 2014 about 60 works (oil / canvas and watercolor) the Museum of Art “House Simian” from forthe, in organization Valcea County Museum, Association of Municipalities and the historical and Art of Romania – (A.L.Z.I.A.R. 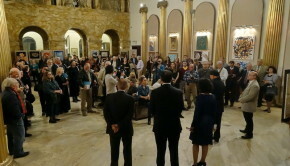 ), in partnership with Association Butescu Art Studio. 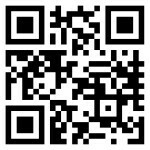 The event is under the patronage Valcea County Council. 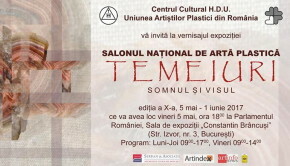 Exhibition “Emotions " se doreşte a fi o continuare a demersului artistic al celor doi pictori, entitled exposure “Pete color” held at Parlamentul României – Sala Constantin Brâncuşi In February of this year. 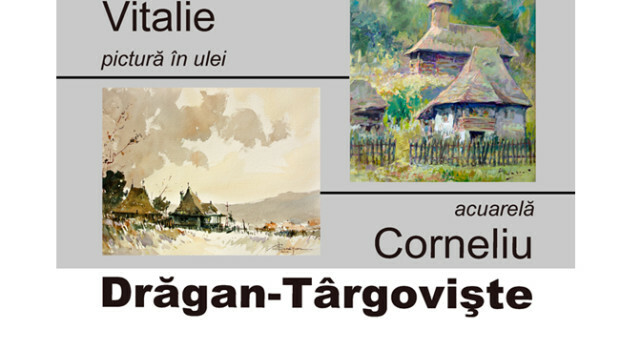 On cymas will be present and watercolor works that are part of the "Targoviste in my heart" painter Cornelius Dragan-Targoviste, presented in November 2013 the Dâmboviţa County Museum of Art.